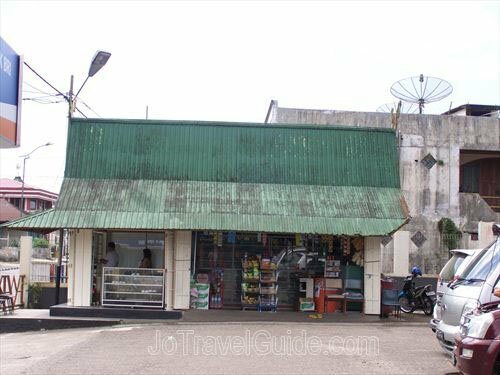 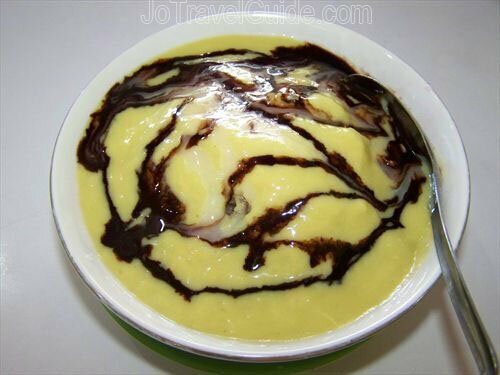 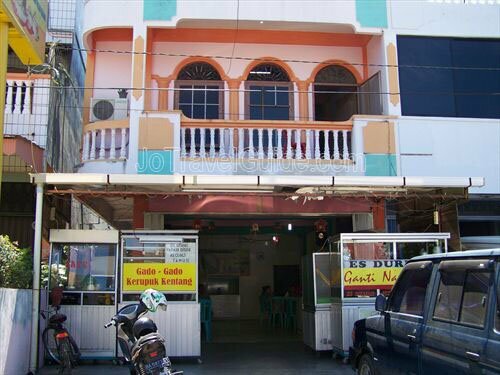 This small restaurant is known for its “Es Durian” or “Durian Ice”. 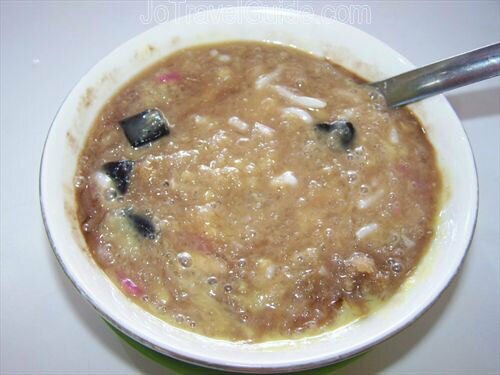 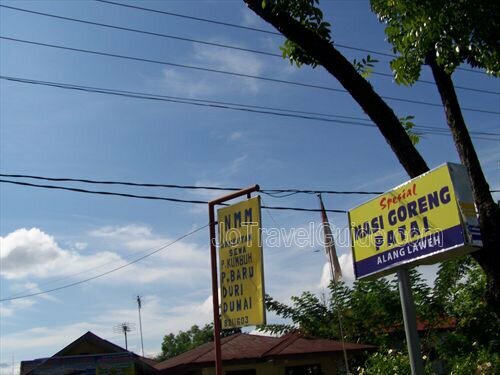 They also serve other Indonesian dishes, such as nasi goreng. 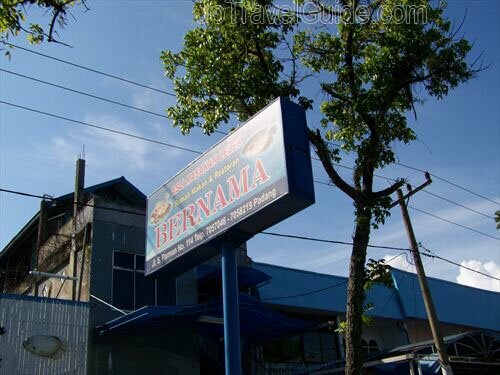 Restoran Bernama specializes in catfish as its main dishes. 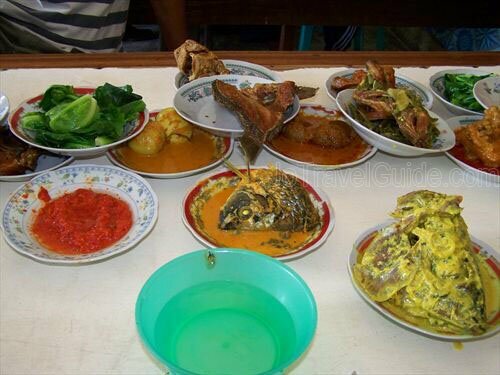 Restoran Dewi Permata Sari is located in Singkarak, where guests can try its fried billih fish, a typical fish of Singkarak Lake. 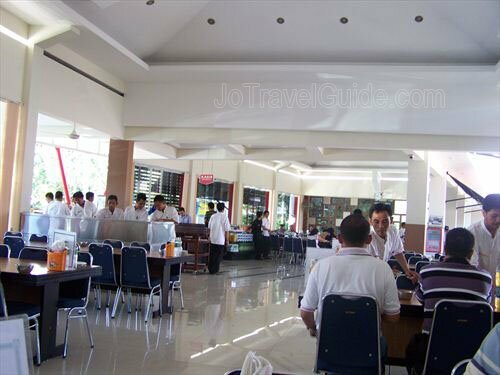 Warung Kopi Nipah also serves Indonesian dishes, such as ‘Lontong Cubadak’, Siomay Bandung, etc. 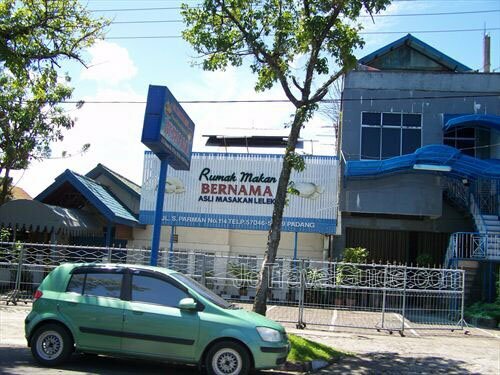 This “rumah makan” is a well-known restaurant in the area. 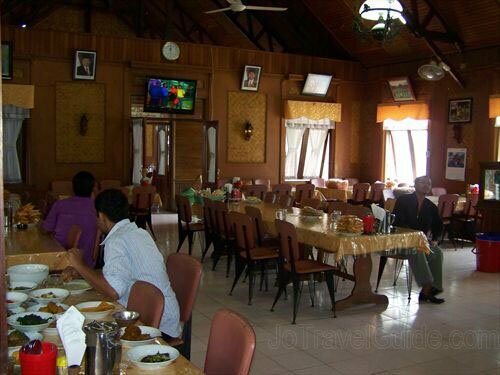 Most domestic tourists stop at RM Pak Datuk to try Padang dishes. 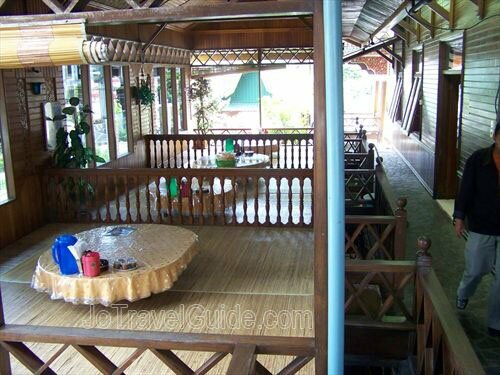 Remarks : cash and credit card payment accepted The location is not far from RM Mak Syukur. 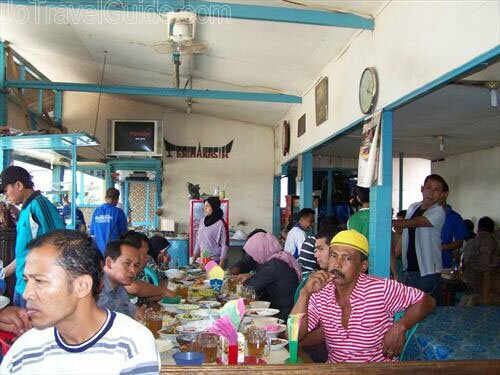 Just like RM Pak Datuk, this restaurant is also famous among the locals. 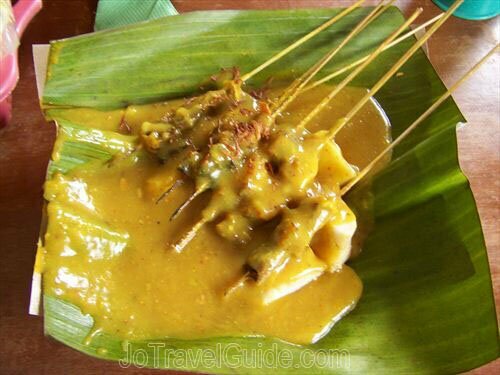 The only difference is that Sate Mak Syukur only sells the tasty typical satay of West Sumatera, known as “Sate Pandang”. 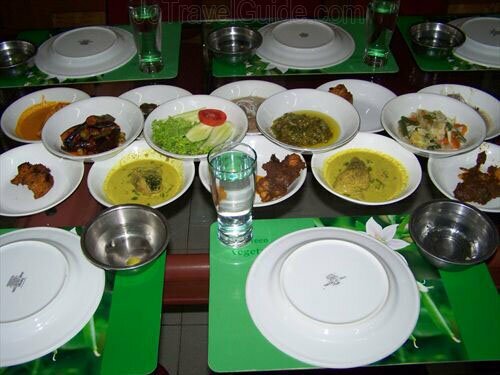 This eating house has been opened for busines since 1993. 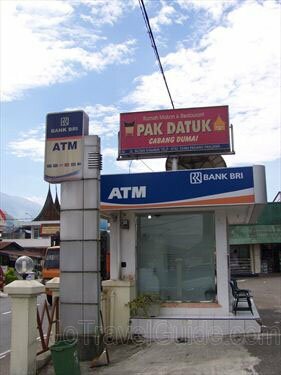 Remarks : Cash payment onlyThe location is not far from RM Pak Datuk. 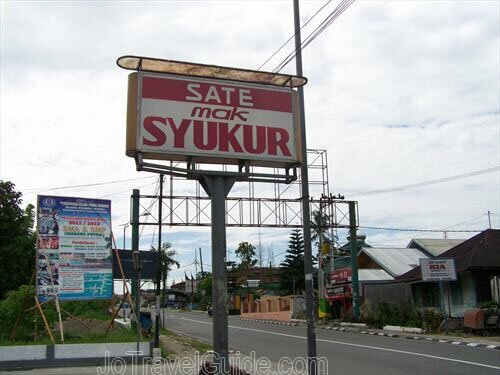 This restaurant serves Padang food. 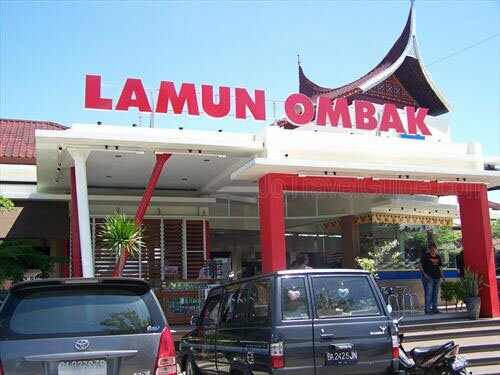 RM Lamun Ombak is one of the most restaurants in town that specializes in Padang food. 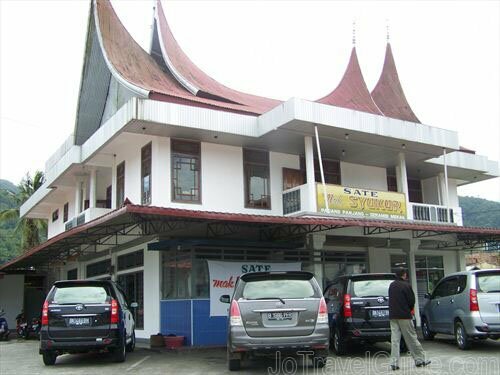 The current Indonesian President, Susilo Bambang Yudhoyono and and his staff visited in this restaurant during their visit to the province. 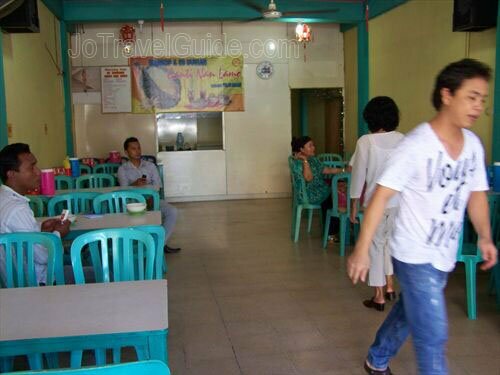 RM Nasi Goreng Patai also serves Padang food. 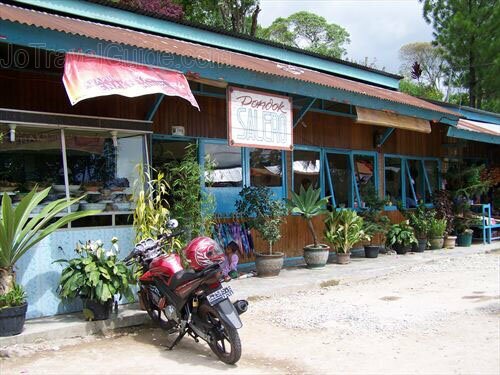 Simpang Raya mostly serves local Padang food. 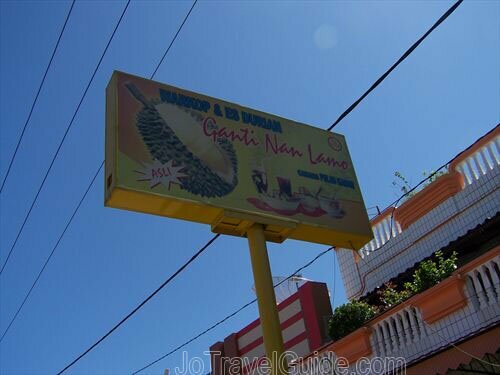 This restaurant serves mainly seafood. 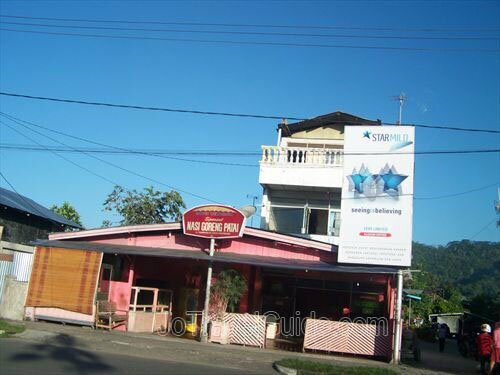 Happy Family serves local dishes and has a karaoke facility for visitors.